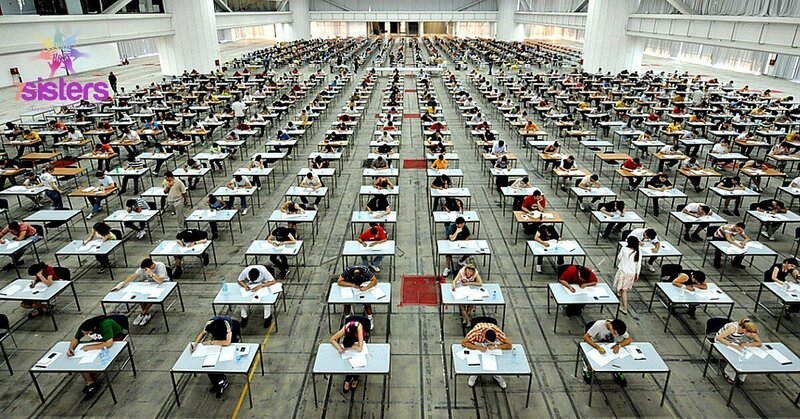 Is Psychology Biblically Okay for a Homeschool High School Subject? 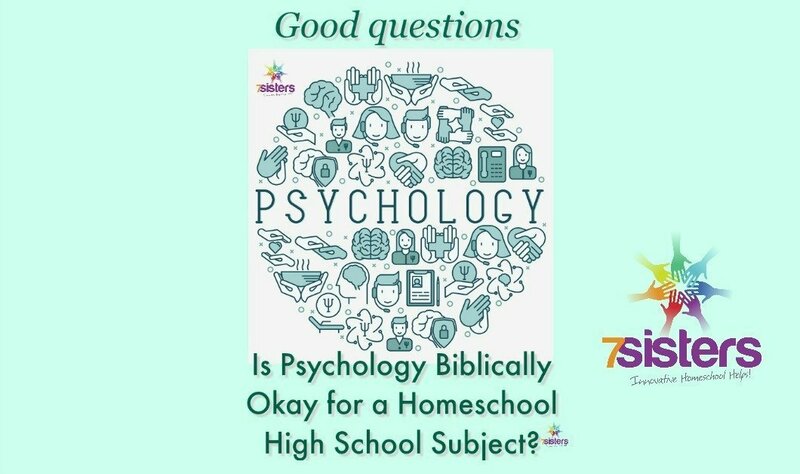 Is Psychology Biblically Okay for a Homeschool High School Subject? What does Scripture say about psychology? What is a good Christian-perspective course? Want your high schoolers to create college-attractive homeschool transcripts? 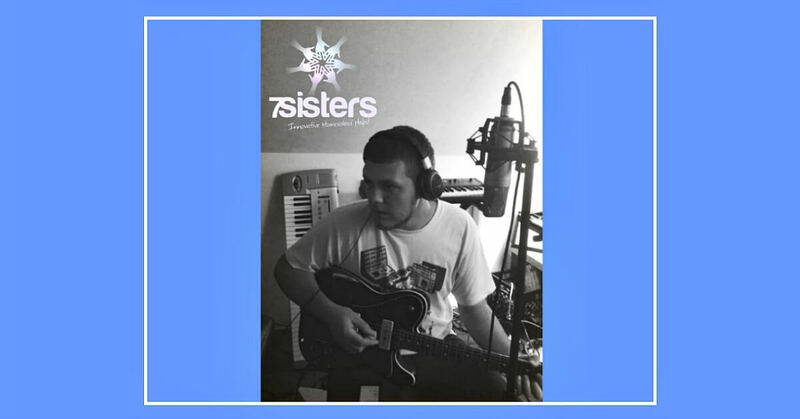 Here are some ideas from my teens. 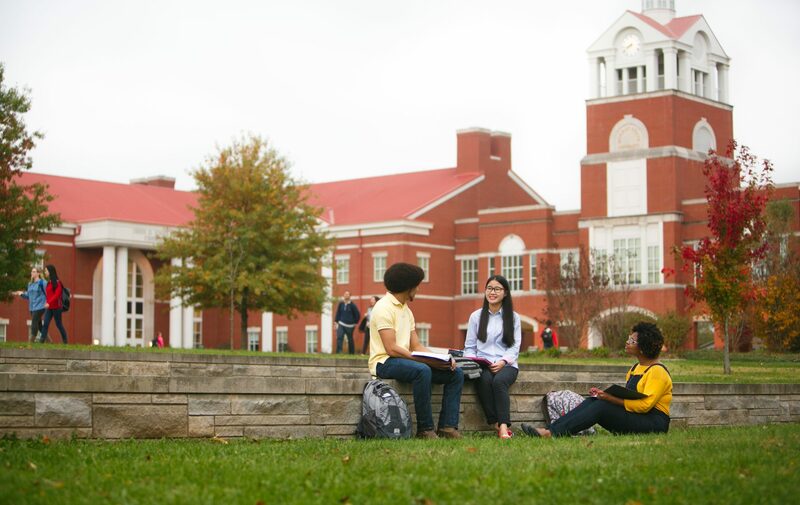 Homeschool-Friendly College: Murray State University. When your homeschool high schooler starts looking at colleges. This one is definitely worth the visit. 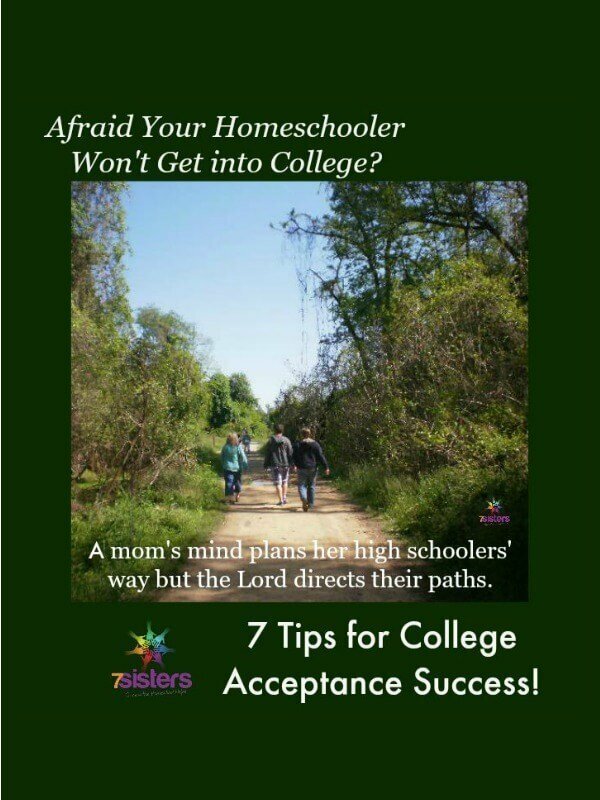 Afraid Your Homeschooler Won’t Get into College? Here Are 7 Helpful Tips!